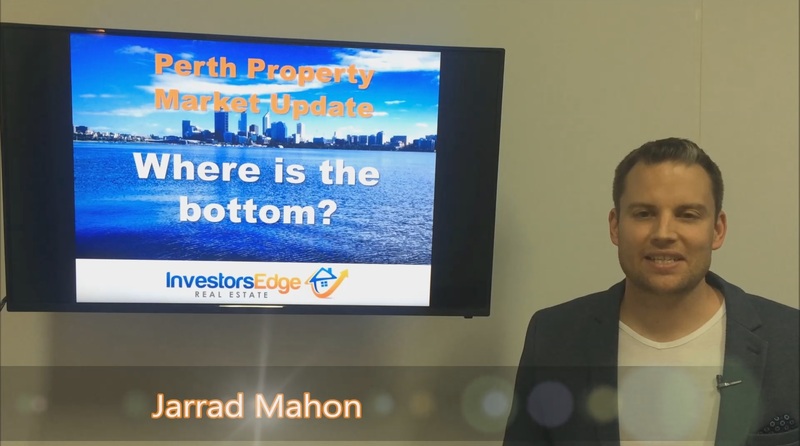 November “Perth Property Market Update” – Where is the bottom? 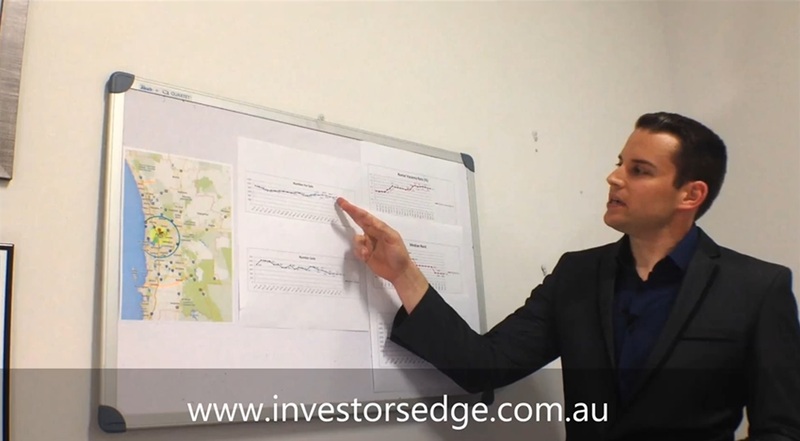 June Perth Property Market Update – Prepare Yourself! 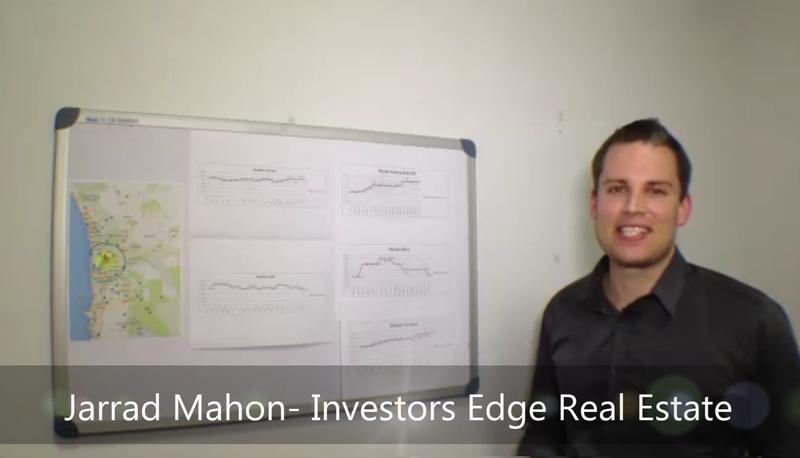 Prepare Yourself… by watching this now. 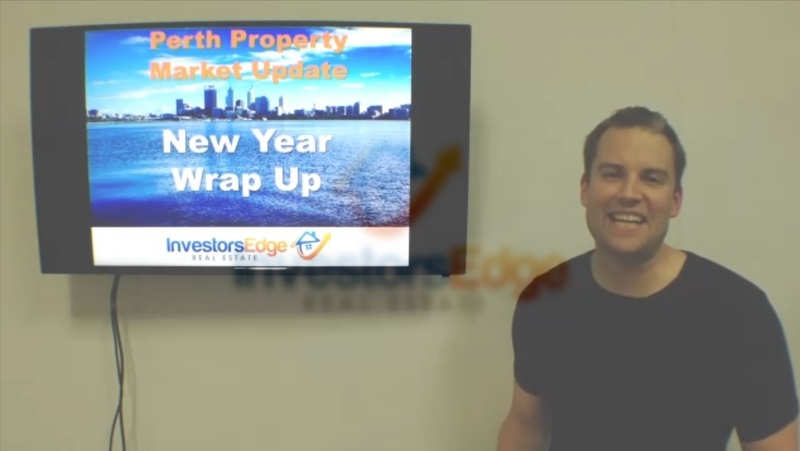 Here Jarrad brings you his first update for 2015, jam packed with the latest insights into the Perth sale market, rental market the impact of interest rates and investment tips. 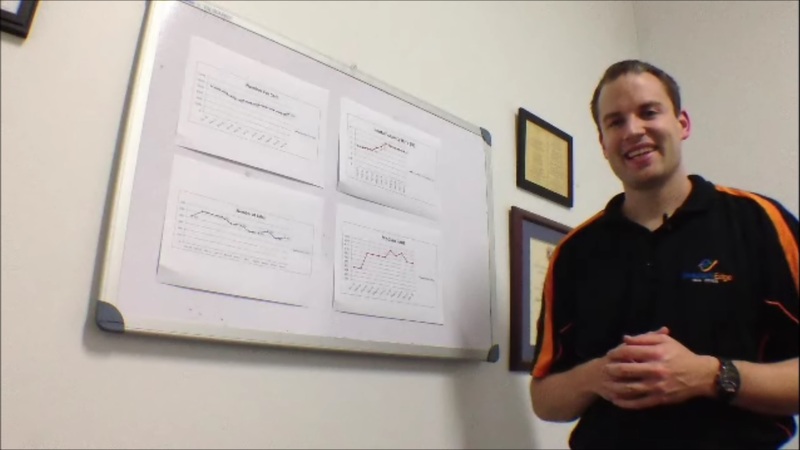 There has been BIG changes over the last 2 months so I thought you should know. 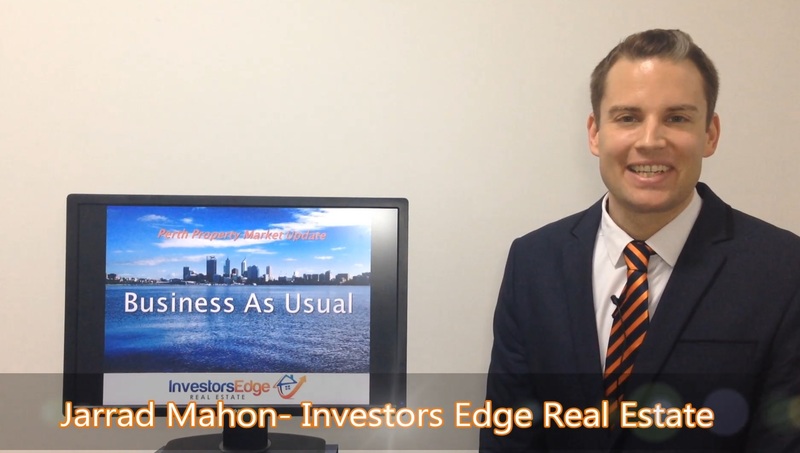 Tune in for my latest insights into Perth’s sale & rental market, plus the investment opportunities to check out. 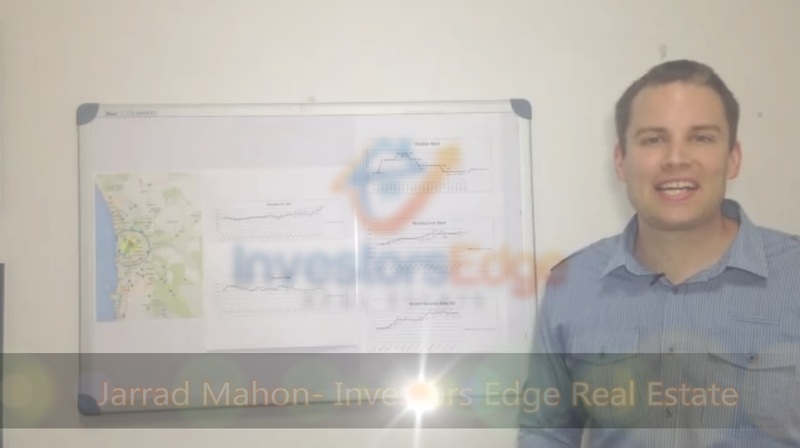 Get the latest insights into the Perth House Market, Investment Opportunities & Rental market. 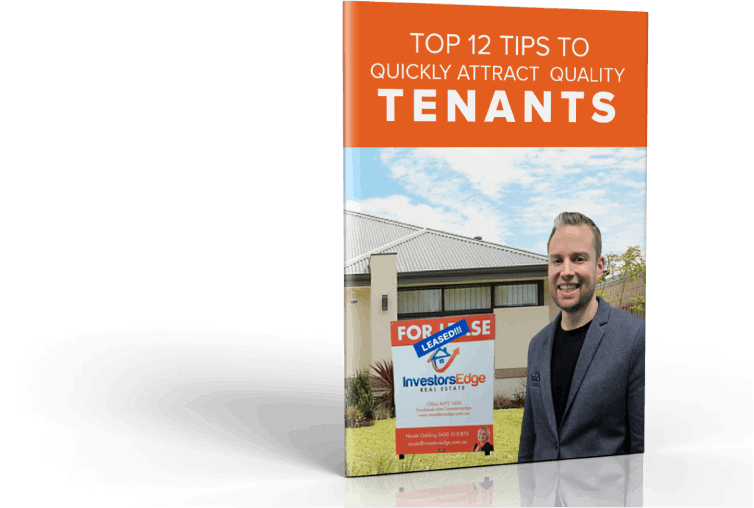 In my latest Perth Property Market Update for April, I give you my juicy insights into the Perth rental and sale market as well as the opportunities to take advantage of in this market. 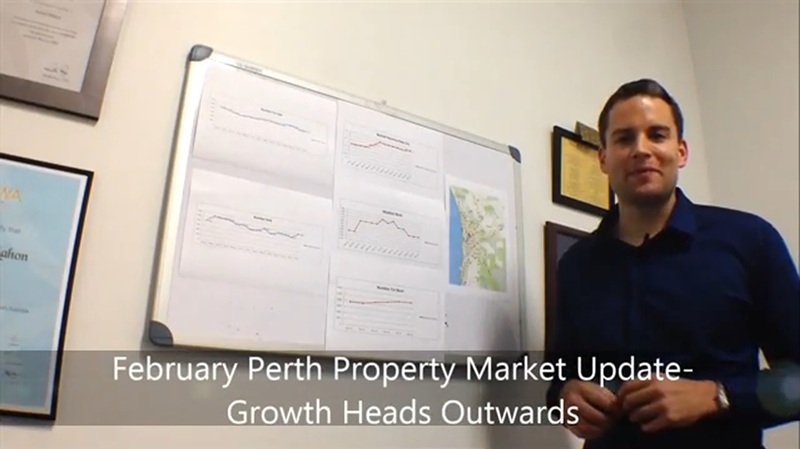 February Perth Property Market Update- Growth Heads Outwards! 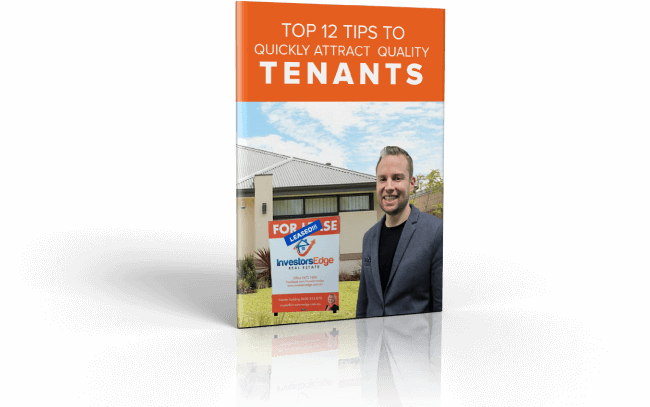 Discover the underlying trends and factors at play in the Perth rental and sale markets, as well as my insights into where the best opportunities are… I’m sure you will find it very interesting! 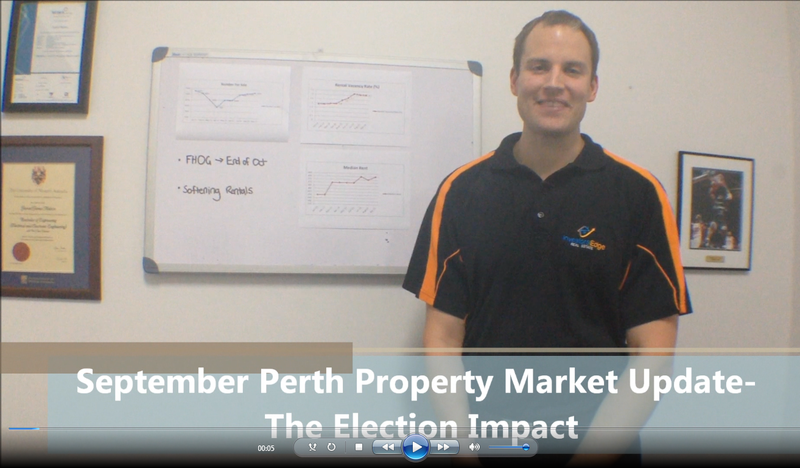 I take a close look at the effect our federal election & First Home Owners Grant changes are having on our Perth rental and sale market.